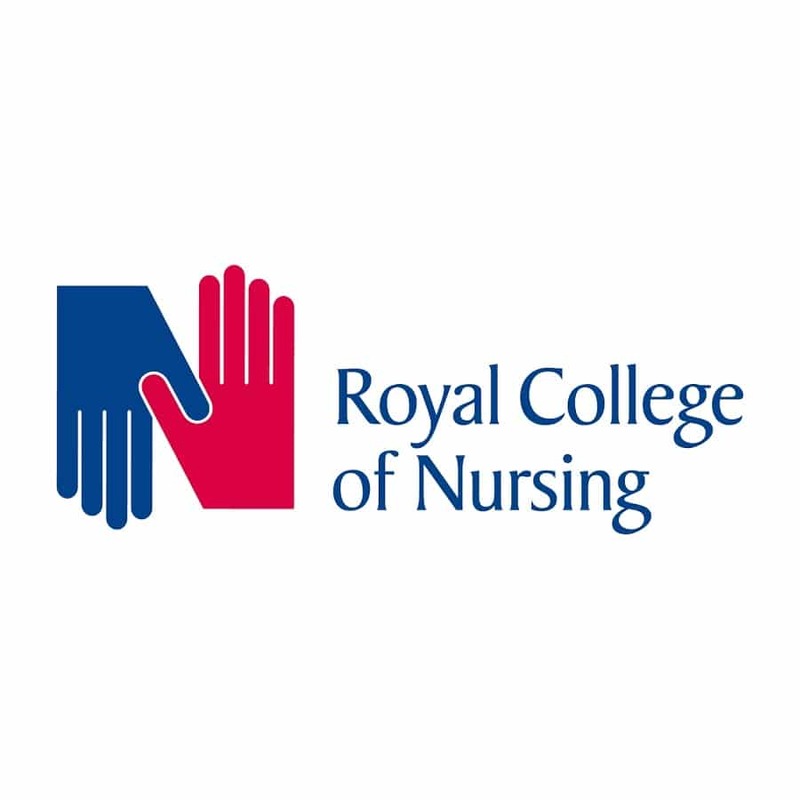 The Royal College of Nursing is committed to improving the physical health of people with mental illness. It will push to ensure Mental health nurses play a pivotal role in improving the health outcomes of patients. The College will gather evidence to achieve this across all health settings, share examples of best nursing practice and campaign for safe, therapeutic staffing levels to meet patient demand.